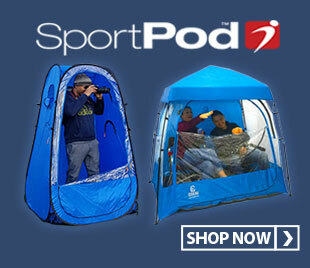 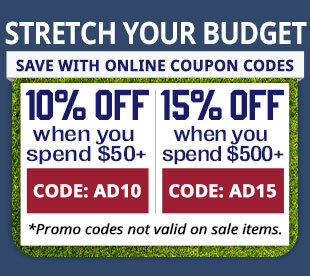 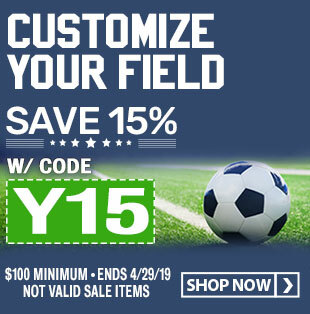 For YOUTH size fields. 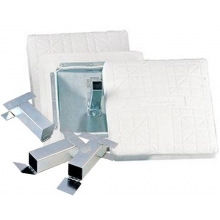 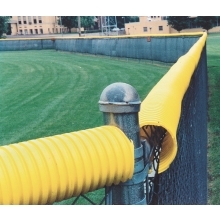 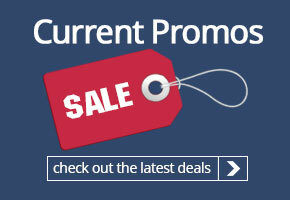 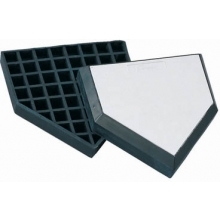 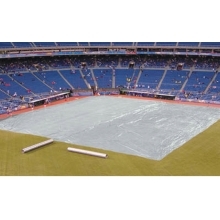 FieldSaver base covers keep your field game-ready in all weather conditions. 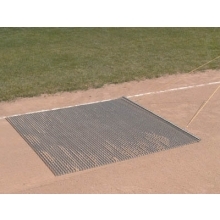 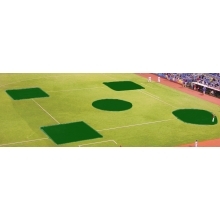 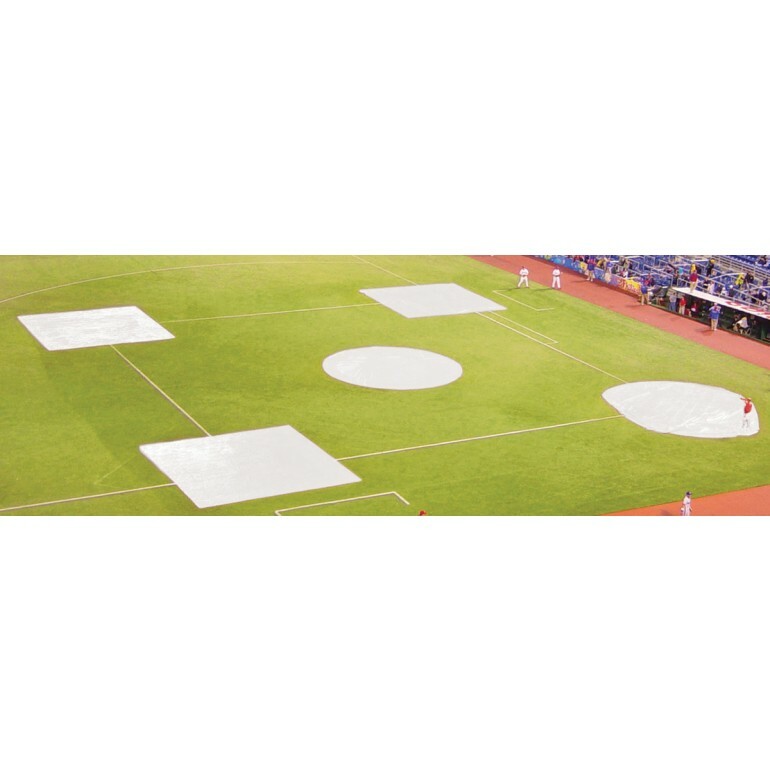 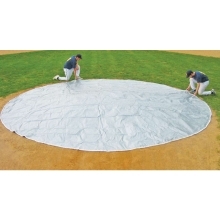 The convenient spot covers are much easier to handle than full infield covers at a fraction of the cost and they keep the most important areas of the infield dry.The woven polyethylene material is the lightest material available for a field cover making it very easy to use. 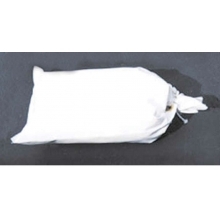 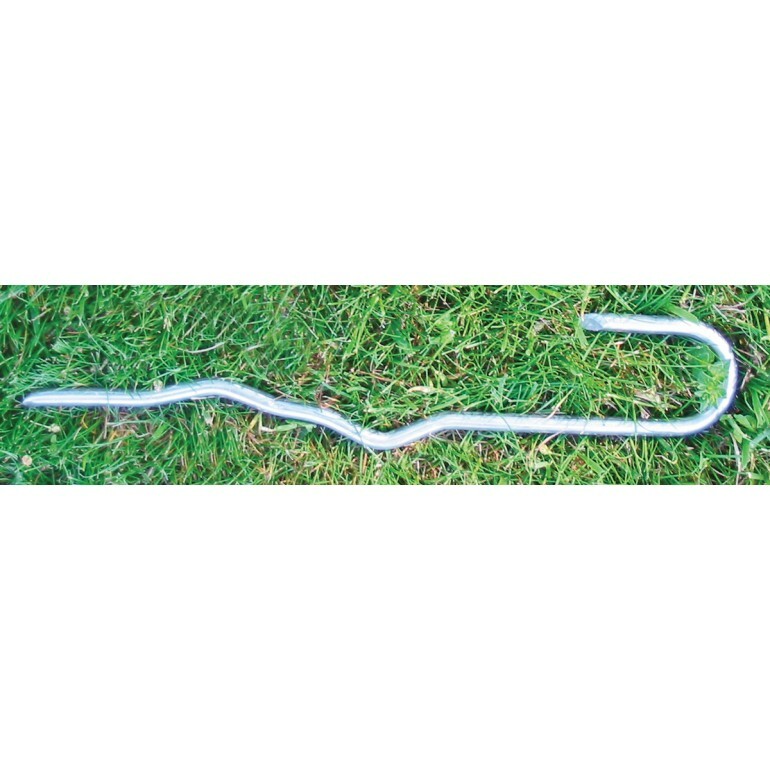 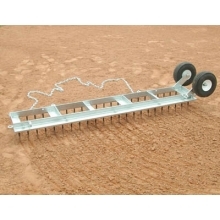 Ground stakes are included to secure the covers or see below for optional sand bags.